With both Sprint and T-Mobile Moto X variants receiving updates that include major camera improvements, we were starting to wonder how long it would be before AT&T and Verizon models were treated to the same bundle of joy. Knowing Verizon’s history with software updates, we could be waiting a while. AT&T on the other hand, could be next if the soak test of a “new software release” is any indication. 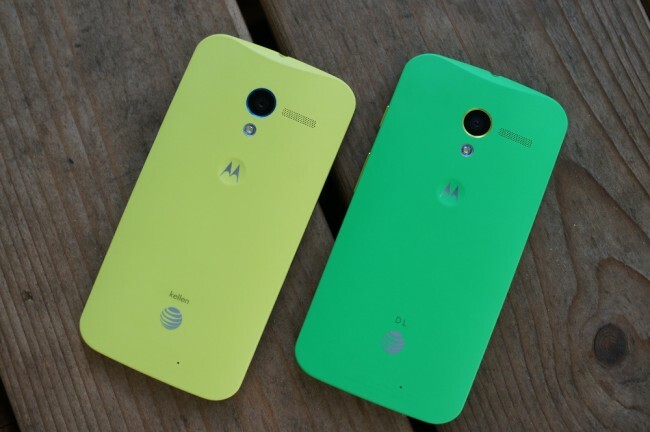 Updates went out this morning to AT&T Moto X users who are a part of Motorola’s Feedback Network. No specific details were given as usual, but it’s definitely software-related. And with two identical updates already appearing on two variants of Motorola’s 2013 flagship, we’d put money on this being the same upgrade. Thanks for joining the Motorola Feedback Network. We are inviting owners of the Moto X on AT&T to participate in an early preview of a new software release, and provide feedback. If you are not currently using an AT&T Moto X, please excuse and ignore this email.